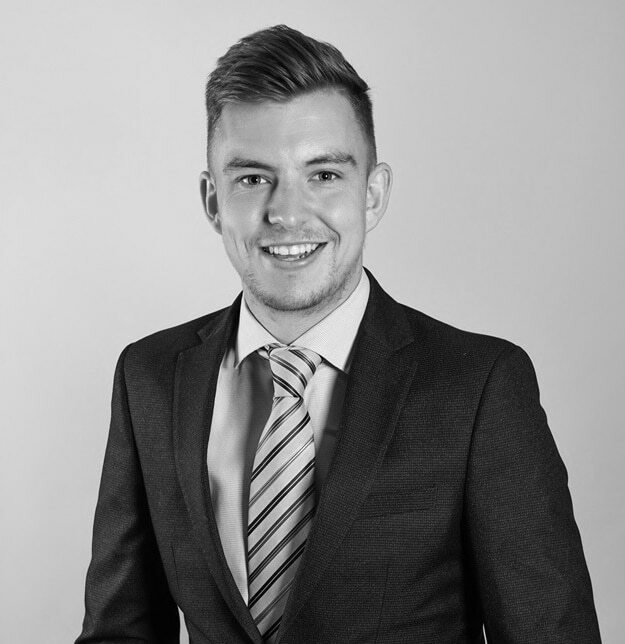 Hi I’m Tom, a sales negotiator at our Banstead branch. I strive to help people find their dream home whether they are putting their first foot on the property ladder or a seasoned mover. 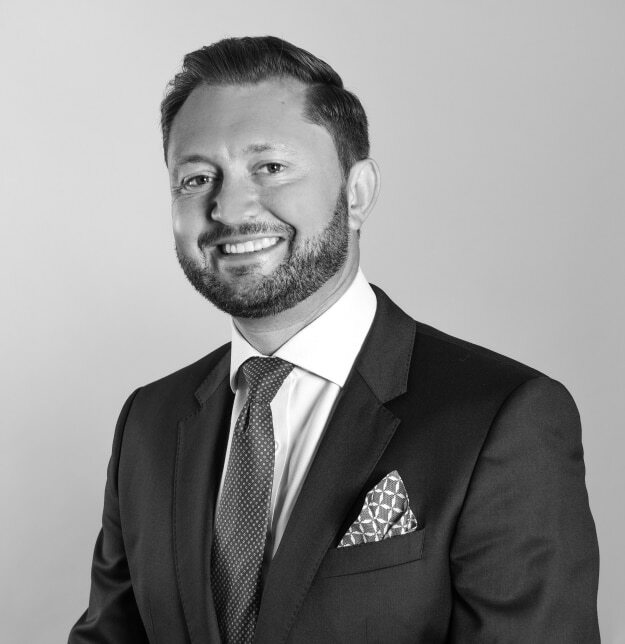 Being the newest member of the Banstead team they have inculcated a hunger and passion in me for the property market, and I will strive for the best possible outcome for both buyers and sellers. I look forward to helping you with your move. Hello, my name is Richard Humphrey, and I am the Branch Manager of the Epsom office. Having been in the industry for around 30 years I have estate agency in my blood and couldn’t imagine doing anything else. For me it is all about doing the best for our clients and it is hugely rewarding when I see my team deliver the highest service and receive the praise they deserve. It also makes it easier for us to differentiate ourselves as much of our business comes from reviews and recommendations. Hi I’m David a Senior Sales Negotiator in the Stoneleigh Branch. I’m very motivated, passionate, and I thoroughly enjoy my job. I’ve been in the property industry for 3 years, and have a background in customer services and sales for over 20 years. Buying a property is a big step and for some people could be an overwhelming experience, I’m prepared to make that journey as smooth as possible. I believe in putting the customer and customer service at the forefront of everything I do. If you’re looking for a property in Surrey and need that personal touch then give us a call and ask for David, I’ll be here to help. Hello, my name is Richard, and I am one of the founding directors of The Personal Agent. 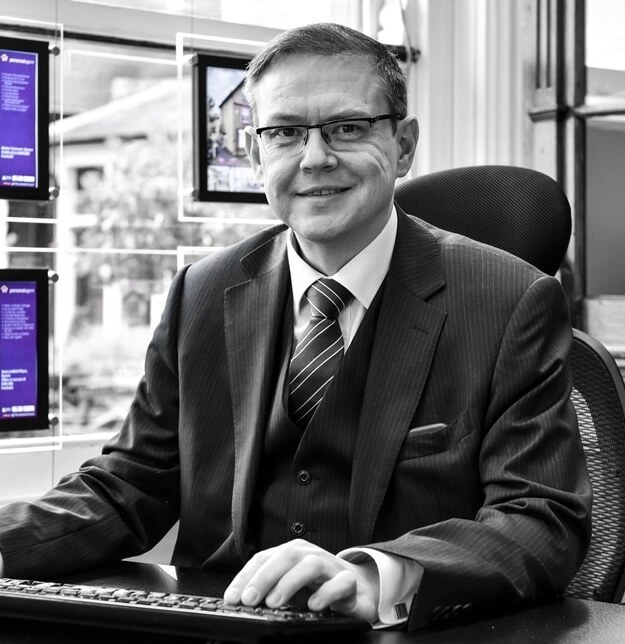 I have been valuing homes within the area since 2001 and during this time have been responsible for all new business development and market appraisals within our flagship Epsom branch. I proudly head the team in our thriving Epsom office and bring my wealth of experience to ensure we achieve the best results for our clients. I am deeply committed to offering the very highest level of courteous service and professionalism, and this is an ethos that I ensure my entire team lives by. Hi, my name is Rupert and I’m the owner and Director of The Personal Agent Ltd. Richard and I launched The Personal Agent in 2004 with a vision of it being a very different kind of agency. Having worked for local estate agents, we knew what the market was looking for – a personal service tailored to the needs of those who trust us with their properties, one that genuinely listens, adapts, and consistently delivers on its promises. 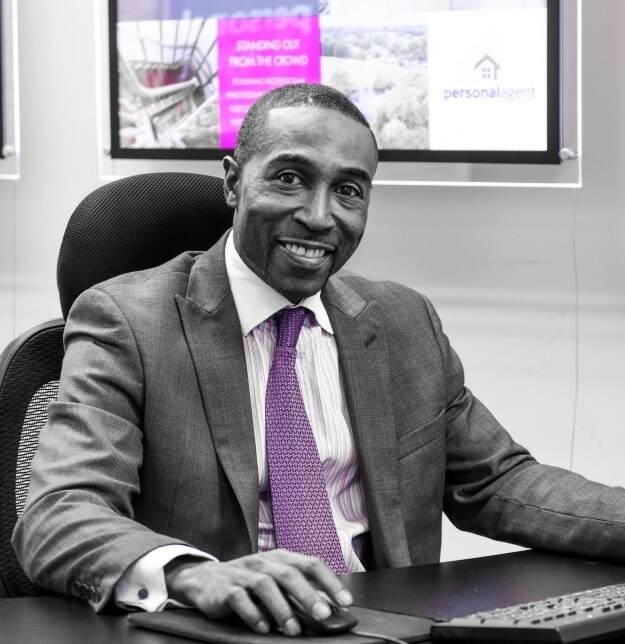 I am passionate about ensuring that each and every landlord and vendor we work with only ever receives the very best in service, marketing and cutting-edge innovations to ensure that they achieve their property goals and we live up to their expectations. 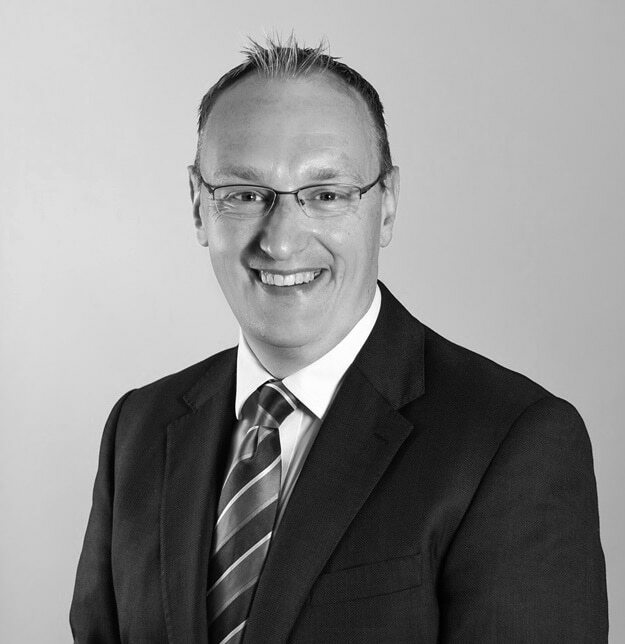 My name is Andrew and I am a partner in the business, based in the Stoneleigh branch. I joined The Personal Agent in 2004 and over the years I have enjoyed building the branch into the well-oiled machine that it is today and contributing to the growth of our business as a whole. I have a great team in Stoneleigh, full of talent, tenacity and local knowledge, and one of my favourite things in life is to hear positive feedback about them. 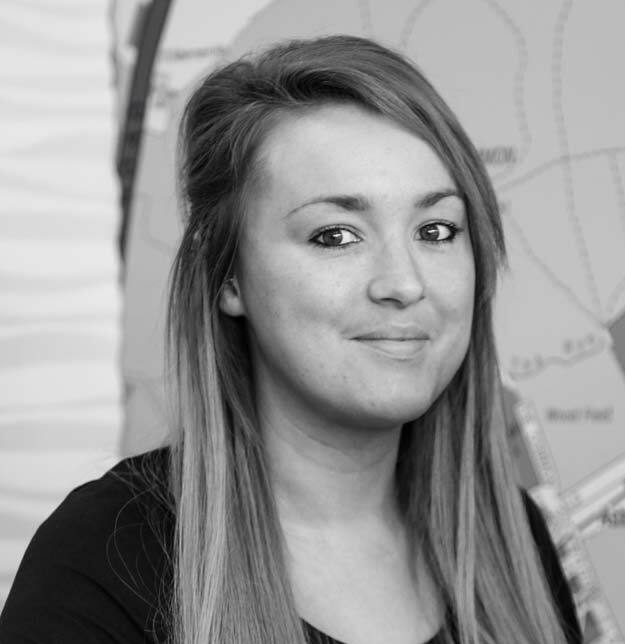 Hi, I’m Ria, Lettings Branch Manager at The Personal Agent Lettings & Management. It is my job to ensure that our lettings office runs efficiently and according to all company and legal standards, managing the everyday customer care that we offer. 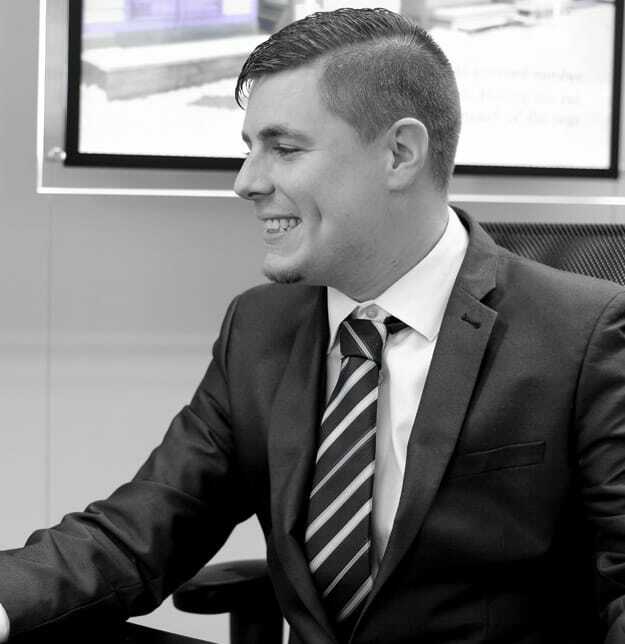 I started my career in the lettings industry back in 2011 and have worked across a variety of roles – including administration, property management, block management, negotiating, valuing and overall branch management – to get to where I am today. I have been working at The Personal Agent Lettings & Management since January 2015, and I have to say that it is unlike any other company I have worked for before. I’m ARLA qualified, friendly and approachable, and the whole team are always on hand to offer advice and assistance should you need it. Hi I’m Chris and I’m the Branch Manager at our Banstead Office. I’ve lived between the boroughs of Reigate & Banstead and Epsom & Ewell my whole life and have an excellent understanding of what makes this area such an attractive place to set up home. 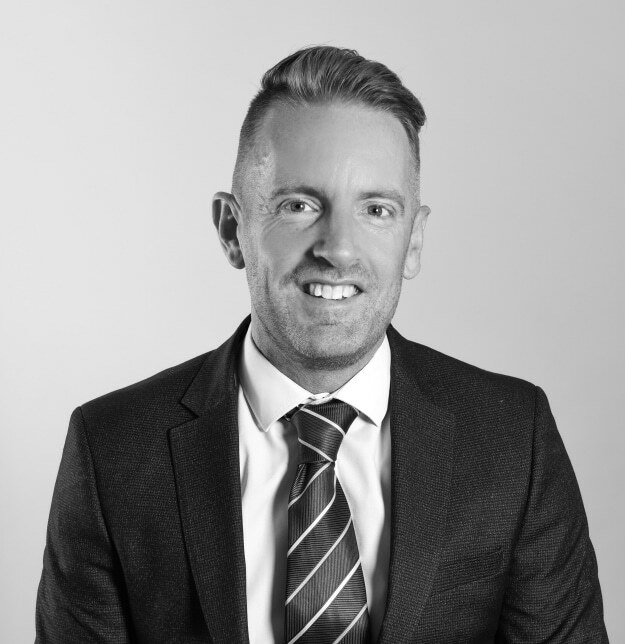 I have been selling and valuing properties in the area since 2005, have been a member of the National Association of Estate Agents since 2009 and originally joined for The Personal Agent way back in 2006. I pride myself on an honest, proactive approach and genuinely feel that our expertise will ensure that our clients maximize their property’s potential in what continues to be a tricky financial climate. 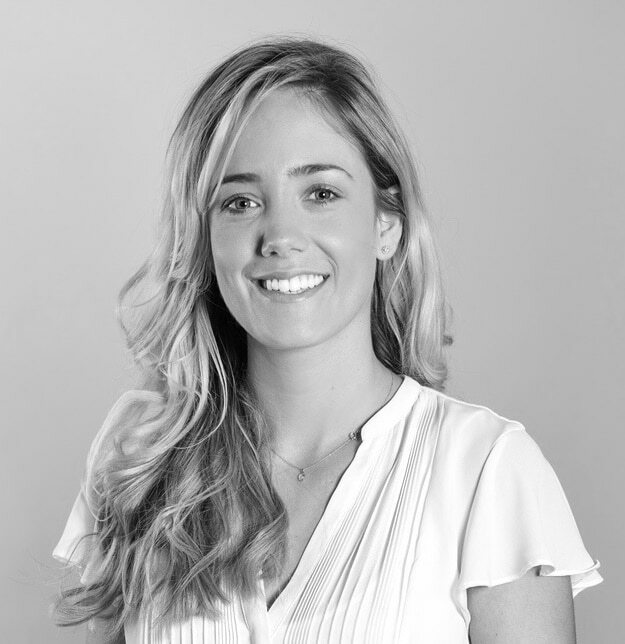 Hello, my name is Charlotte and I work for The Personal Agent at the Ewell office as a Senior Sales Negotiator. I have been in estate agency & been working for The Personal Agent since 2010. I am a local lady and enjoy selling properties in my home town. I thoroughly enjoy what I do and always aim to deliver excellent service. Hi, my name is Daniel and I am based in the Ewell office. 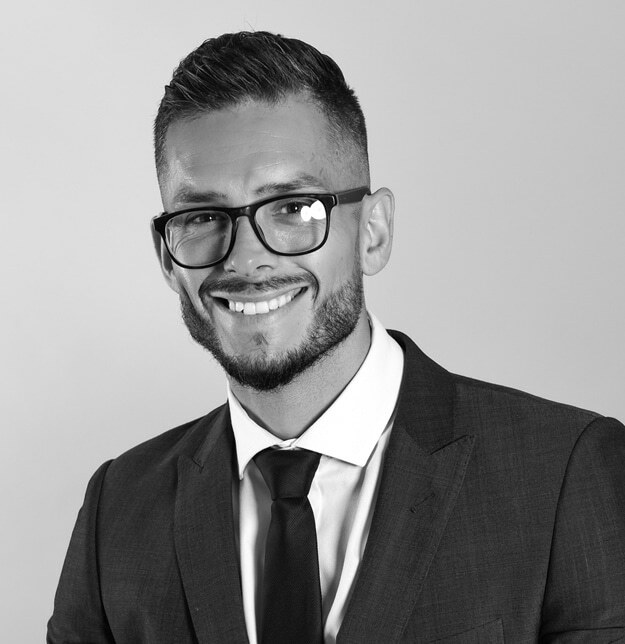 I have been in estate agency since 2012 and I have primarily worked in the Epsom and Ewell area throughout my career. I have recently bought my first home in Ewell and love talking enthusiastically about the area that I call home. I believe in offering an honest service to both buyers and sellers to ensure the process is smooth and as stress free as possible. Feel free to call if you have any questions about buying or selling through The Personal Agent. Hi, my name is Tom and I have been proudly working for The Personal Agent since 2012. I enjoy helping people find their dream homes and I make sure that they receive an efficient and stress-free service in the process. Of course, I hope one day to find my own first property, but until that day, I’m content doing my utmost to ensure that others live that dream when they visit us at The Personal Agent. Hello my name is Sarah and I am the Sales Progressor for the Epsom branch. I have been involved in property since 1987, with my background being a conveyancing secretary for a firm of solicitors. I have built up a vast knowledge of how the legal process works and understand that at times it can become somewhat complicated. I am here to help you and guide you through the whole sale process from the point of sale right through to exchange and completion. I love the job I do and get a great deal of satisfaction in helping people towards a quick and positive outcome. 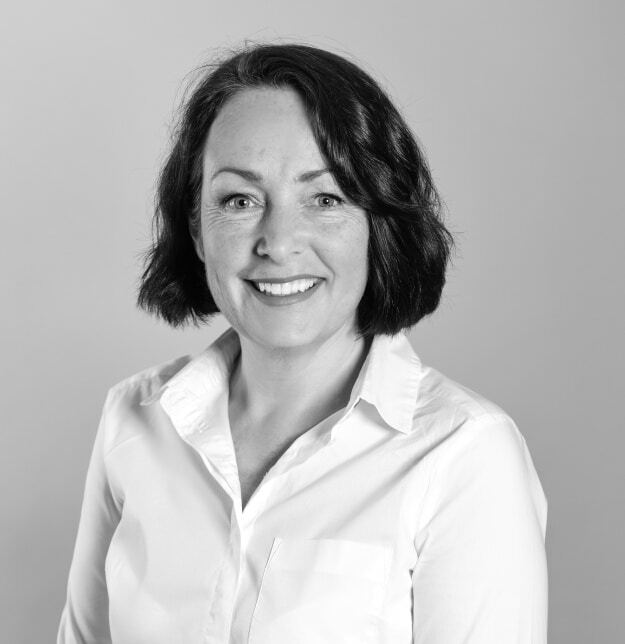 Hi, I’m Michelle the Senior Property Manager for the lettings portfolio. 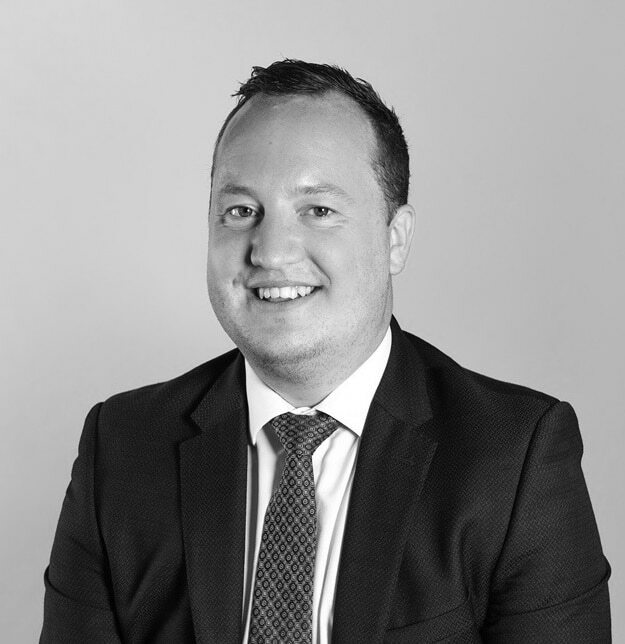 Having worked within the Property industry for 10 years I have had the opportunity to work in all aspects of lettings including valuing rental properties, negotiating, administration and management, which has provided me with valuable experience, including becoming a member of ARLA. I have enjoyed working in all departments but feel I have found my niche here in management. 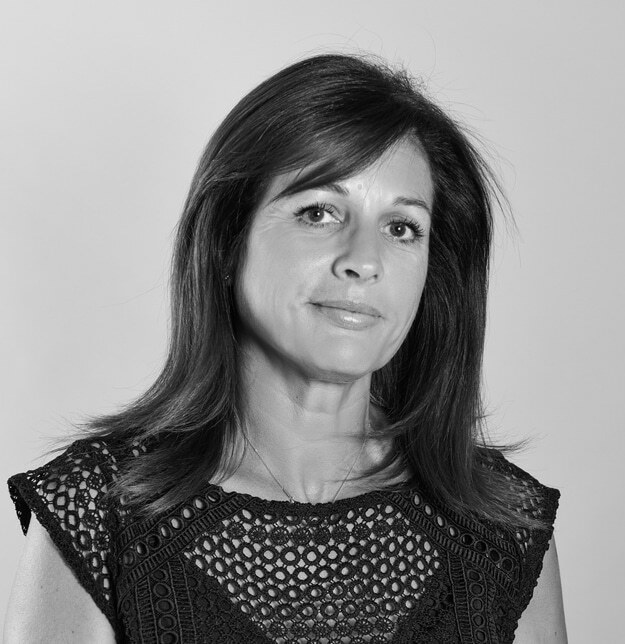 Hello, my name is Sue and I work for The Personal Agent at the Epsom office as a Senior Sales Negotiator. I have been working in estate agency since 2004, and for The Personal Agent since the beginning of 2012. I love the challenge of what I do, the daily search for properties for people and people for properties, and my tenacity ensures that I always put a hundred per cent of my effort into that search. If there is anything I can do to help you to sell or buy a property in the Epsom area, then please do call or pop in and ask for me. 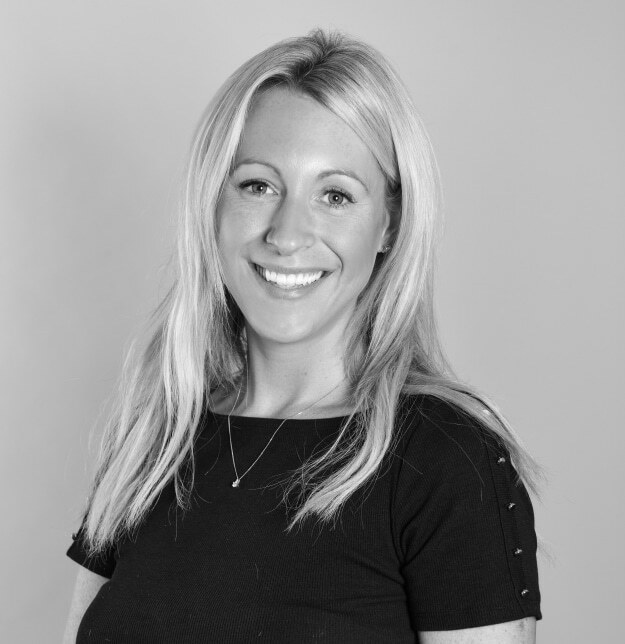 Hello my name is Cat and I work as a Sales Progressor for The Personal Agent, predominantly at the Ewell Office. It’s my job to make sure that your property sale or purchase goes through, liaising with solicitors, lenders, brokers and all other parties to ensure a free flow of information so everything is kept on track. I started working in estate agency in the Epsom area in the late 90s and after a break to pursue an ambition of working with animals, I am happy to have made a return (mid-2014) to the property industry with the excellent team at The Personal Agent. 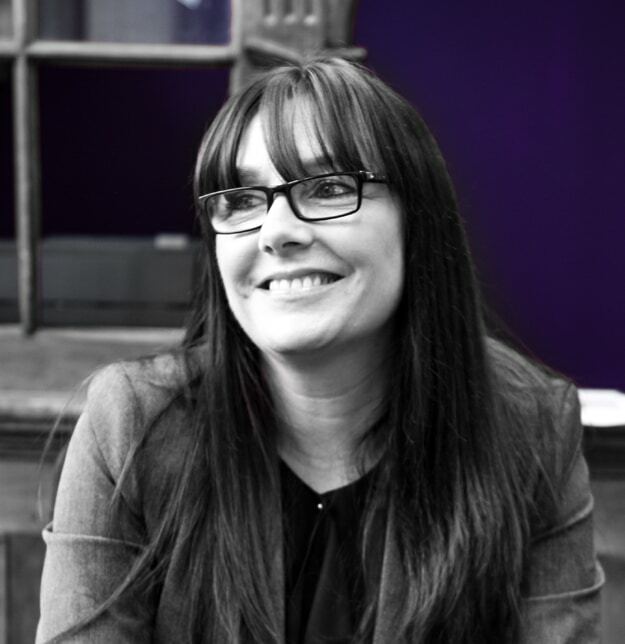 Hi I’m Cheryl, Lettings Director, and co-founder of The Personal Agent Lettings & Management. I am responsible for overseeing all aspects of lettings and management for the business, and work closely with relocation agencies to support them in their property searches for their clients. You will find me at the Banstead branch. 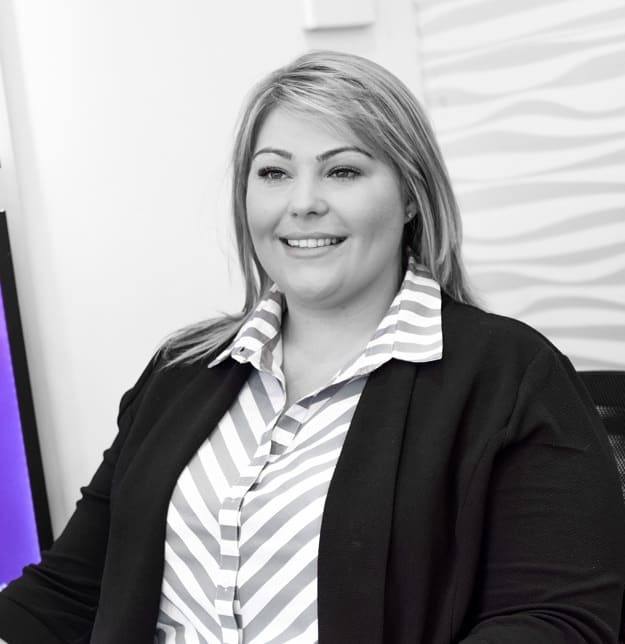 I have over 14 years’ experience solely in lettings and property management, and on top of my wider business role I also oversee the smooth running of the Epsom and Banstead branches, dedicating quality time to both the branch manager and her team in order to help grow the business. I helped to start the company back in 2010 and through hard work and our dedication to fantastic customer service, the company has been successfully expanding ever since. I have big plans for the Lettings and Management office over the next few years, so if you are considering renting your property, or looking for a block management company, then please do get in contact with us. 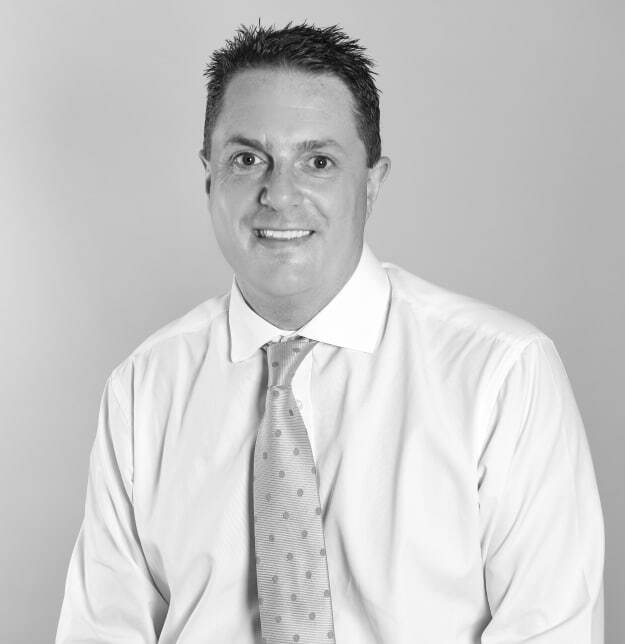 My Name is Chris, a 10-year veteran of the property market, and Sales Manager of the Epsom branch. I have a passion for property and believe that being an estate agent is far more than just negotiating the right deal. I know from a decade of working with landlords and vendors, tenants and buyers, that estate agency is all about building trust and living up to expectations so that trust evolves into long-lasting client relationships. I know it sounds a little clichéd, but one of the most rewarding things for me in my job is that after all our hard work I can hand someone the keys to their new home and hear them saying, “I can’t believe we’re here”. I live in the local area with my family and can’t recommend a better place to live. 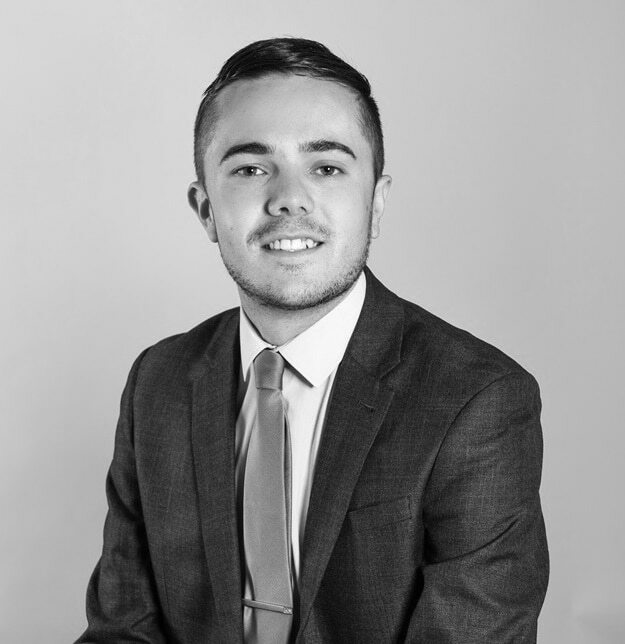 Hi, I’m Joe and I have been proudly working for The Personal Agent Lettings & Management in Epsom since November 2013. 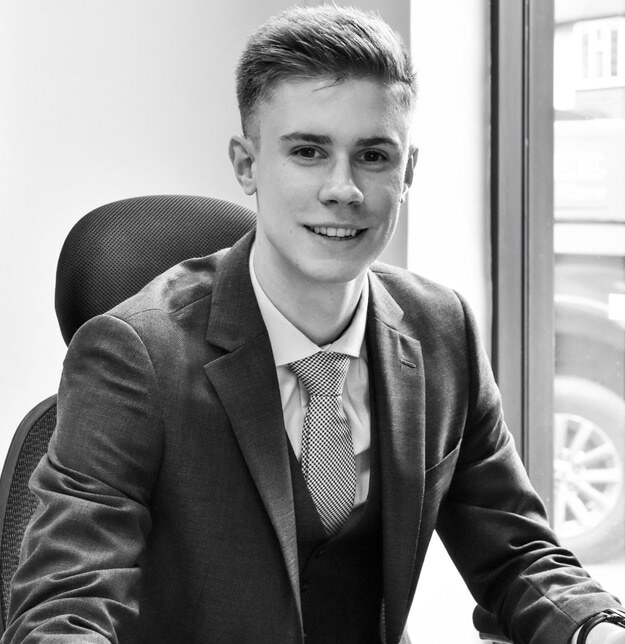 I’m a Senior Lettings Progressor and my main tasks involve supporting potential tenants throughout their time with us, from accompanying them on viewings to finding them their dream rental property, and progressing their offer to the day that they move in. I work closely with landlords to offer accurate, realistic rental valuations, market their properties and stay in contact to ensure they are kept appraised of progress. I have worked in the industry since mid-2013 and have always found that meeting new clients and interacting with them on a day-to-day basis is thoroughly enjoyable. The most rewarding part of the job for me is informing new tenants that their offers have been accepted and seeing them move into a property that suits them perfectly. 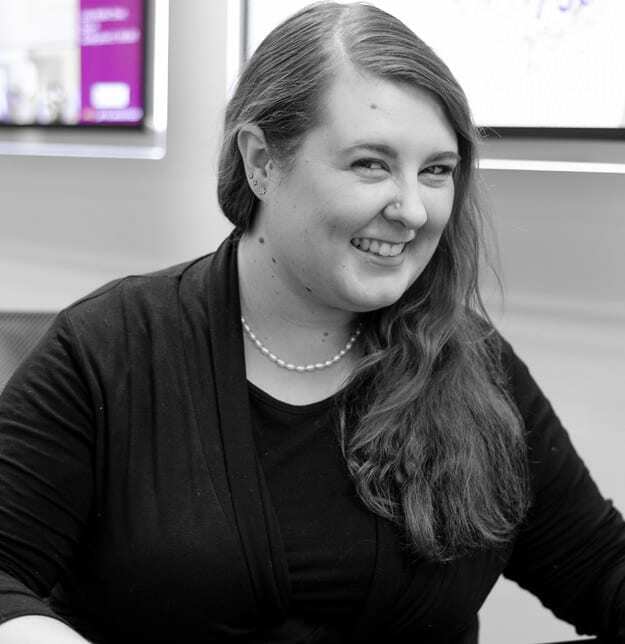 Hi, my name is Emily and I’ve been dealing with all your administrative needs since January 2011. As Company Administrator, I work with all the company’s sales offices, assisting, among other things, with the production of property details. It’s my job to ensure consistent quality, accuracy and impact, to help our vendors to present their homes and properties in the best possible light. I love looking at pictures of all the gorgeous properties we sell, and I put every moment of my 10 years of administration and customer services experience behind my efforts to do my best for our homeowners. Hi, my name is Paul and I am a Senior Negotiator at the Stoneleigh office. I have been helping people to find their ideal homes since 2007 and I am a proud member of The Personal Agent team. I enjoy working hard to find buyers just the home they have been looking for and not only am I always keen to view new properties, but to meet new people as well. If you need help to sell your home, or are looking for the perfect property for you and your family, pop in to see me and I’ll do my utmost to help. 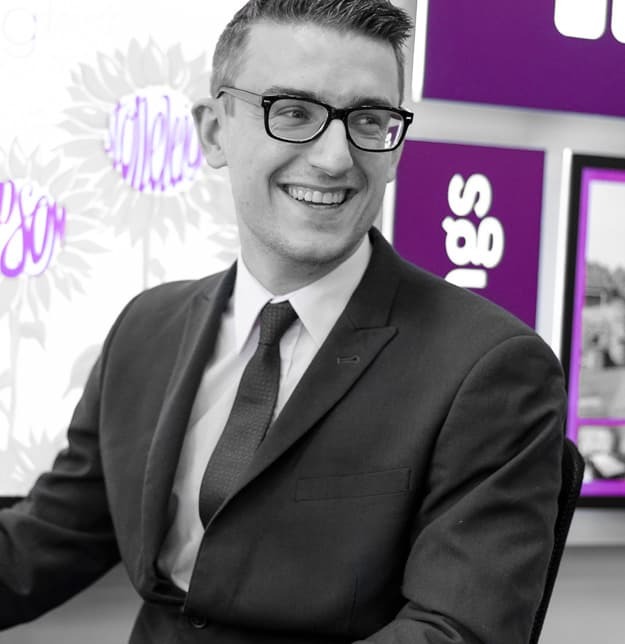 Hi, I’m Joseph, a Senior Sales Negotiator at the Epsom branch. I started at The Personal Agent in October 2015, and have been doing my best to help applicants find their dream homes ever since. I’m keen, dedicated, and hungry for that sale, but alongside this tenacity to do well is the training that The Personal Agent have given me and the ethos they have instilled that has me, not only striving to do my best for our vendors, but doing so with the support of the rest of the team here, with their years of experience in both sales and the local area. 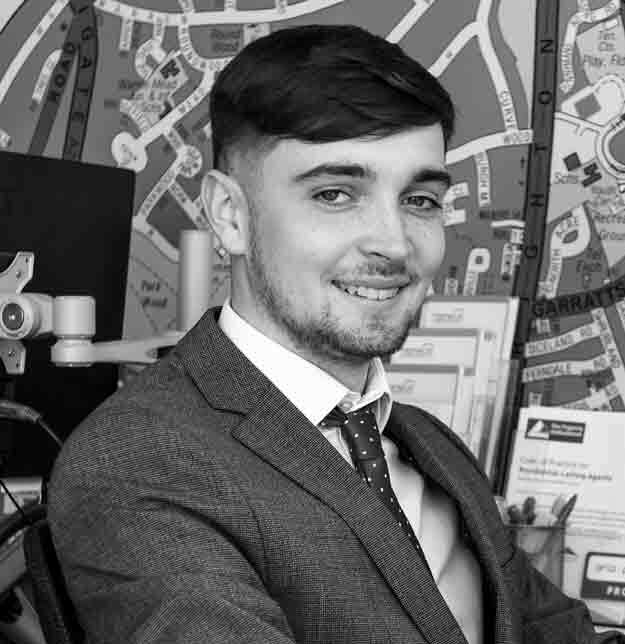 Hi I’m Connor I work as a Lettings Negotiator in our busy Epsom branch, my main responsibilities are to ensure that any new and existing applicants are thoroughly supported throughout their property search. From matching them to suitable properties to accompanying them on viewings. I work closely with landlords also to provide feedback from viewings and keep them regularly updated on what people are looking for in a rental property. The most rewarding aspect of the job is meeting new applicants and helping them as much as I can along their journey while also going the extra mile to ensure that I have exceeding expectations.